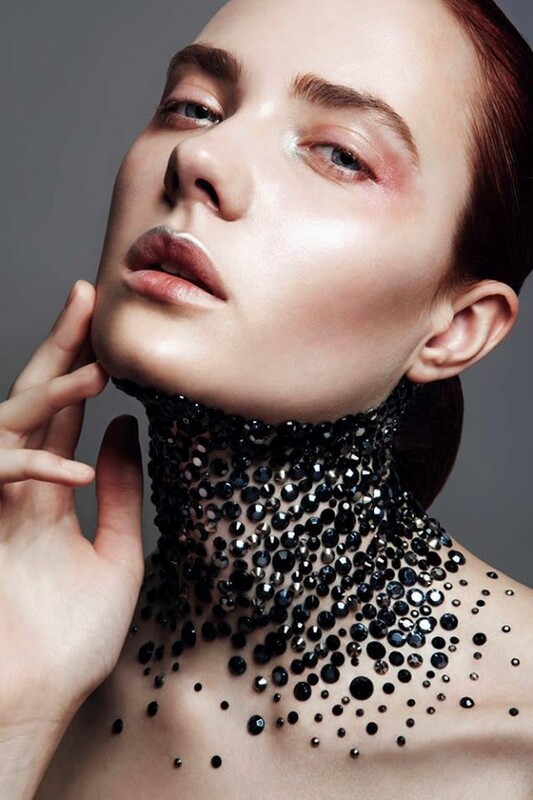 Katerina is an Athens based professional make up artist and hairstylist, expertise in all aspects of make up (beauty, fashion, magazines, advertising, events, weddings). Combining her flair passion for stunning make up with a professional approach and the attention to detail for which she is known. Katerina is also a professional permanent make up artist .